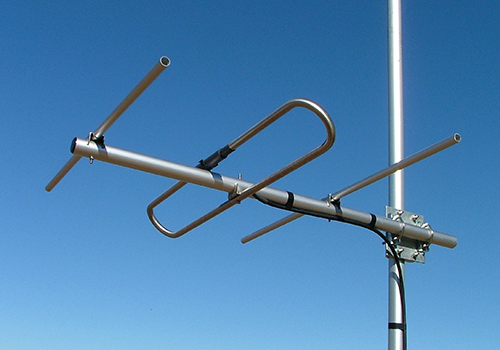 The Y303-SS Yagi is specifically designed and manufactured for the VHF 100-250MHz frequency range. Higher gain models are available. ZCG recommend mounting the Y303-SS as high on your structure, building or tower as possible using 1 x Y2300-SS mounting hardware.